Something big recently happened at Singularity University. 79 participants from 49 different countries graduated from Singularity University’s 10-week flagship Global Solutions Program (GSP). Over 30 team projects were launched during GSP, each focused on using exponential technology to address a massive global problem, such as water scarcity, malnutrition, and climate change. Each year at the GSP closing ceremony, five leading teams present their projects. It’s an exciting moment. The teams have taken on SU’s 10^9 challenge, meaning they’re aiming to launch companies that will positively impact the lives of a billion people in 10 years. 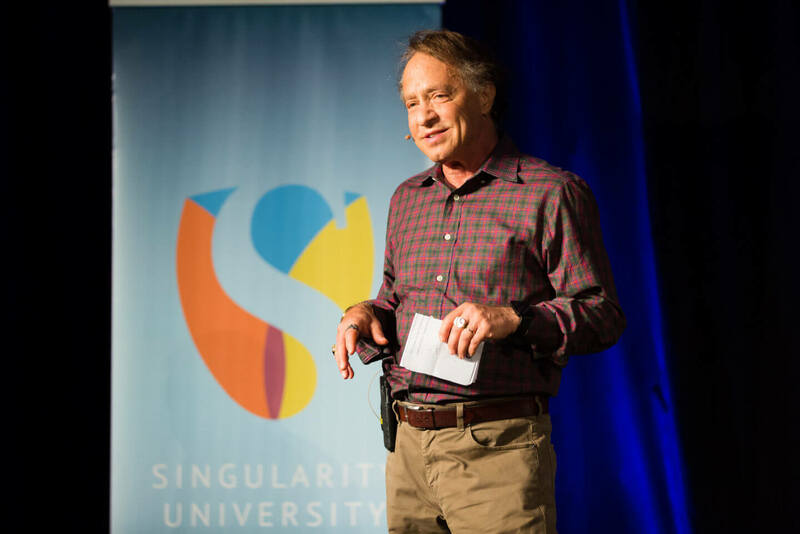 Kurzweil then discussed the importance of building a community and ecosystem that understands the power of exponential technology and is filled with the passion needed to take an idea from concept to reality. This is just the beginning for many of these teams, which is a good thing because we have high hopes for their futures. Here’s a snapshot of the five team projects presented. Three billion people globally suffer from malnutrition, and one billion people who live near the equator have a vitamin B deficiency—a condition that leads to serious health complications. 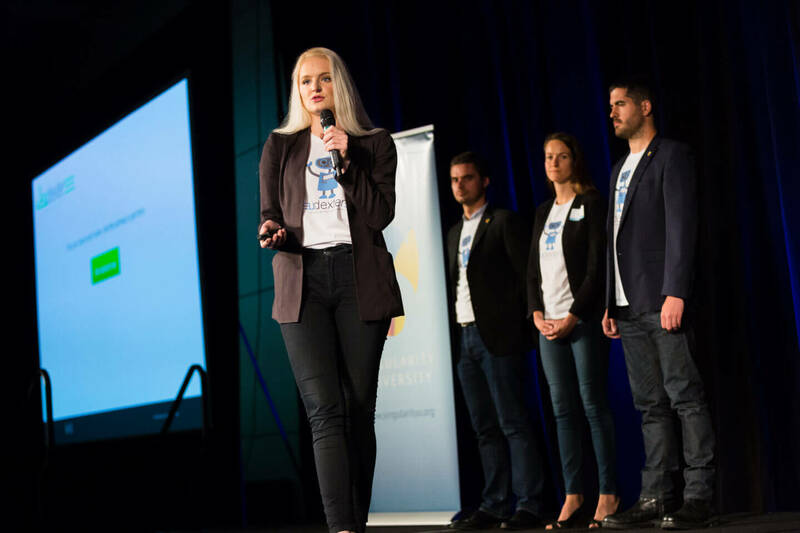 Nutrigene is focusing on this growing problem of micro-nutrition deficiency by creating a portable bioreactor, which allows people to harvest their own micronutrients on demand in their homes. Their bioreactor will be 3D printed and will use microbial engineering to homebrew the nutritional supplements. The team believes their product will be significantly more effective and affordable than current options. More than a billion people around the world live without proper refrigeration. For many of these individuals, there isn’t an effective and low-cost refrigeration alternative. One dire impact of this is that over a million children die each year due to spoiled vaccines. Afriji is designing a low-cost refrigeration alternative by creating a core refrigeration module using thermoelectric technology. The team is working to enhance the efficiency of thermoelectric technology—a technology that is affordable, low maintenance (with no moving parts), and is compatible with many off-grid energy sources. 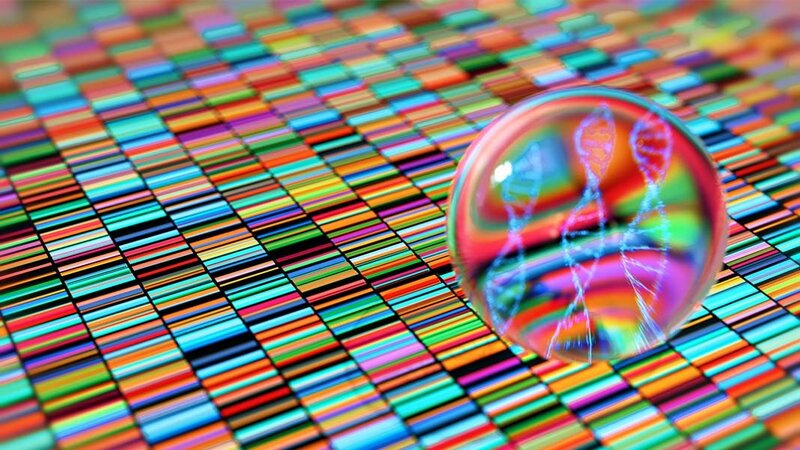 There’s a huge need in the medical field for more open data on genetics to encourage medical breakthroughs. As it turns out, household pets carry up to 90% of the same genes as their owners. Now, this connection between human and animal genetics is being used to improve human medicine. The Basepaws team is working to improve drug targeting by analyzing related animal gene modules. The team has already begun extracting DNA from pet hair follicles to do so. 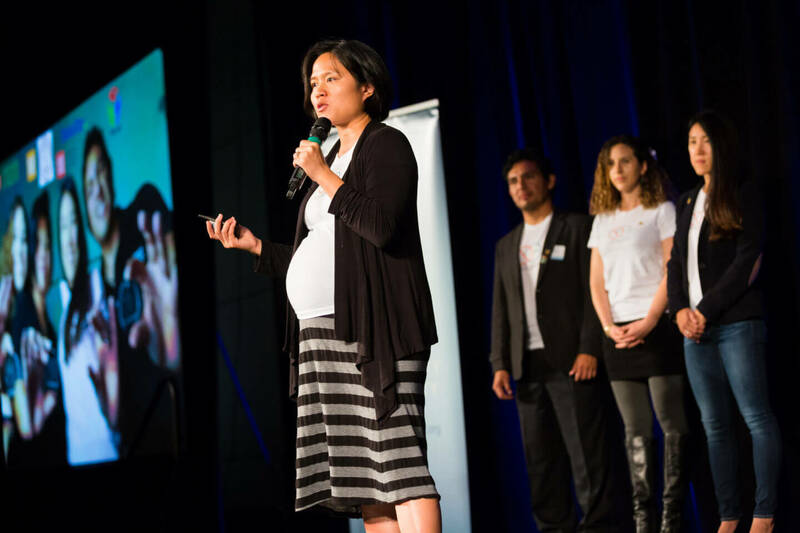 For their first product, Basepaws wants to build a genetic testing kit for household cats. The kit will be paired with a mobile app and a wearable for the pet that sends critical data to an associated vet. Our planet soaks up enough energy from the sun each day to power the world. But not all that energy makes it to the surface due to cloud cover, and of course, we all experience hours of darkness every night. While some believe the answer is better energy storage and more ground-based infrastructure to move energy around, ReBeam is suggesting a space-based solution. The team is aiming to place microwave reflectors in orbit. The reflectors would take in energy beamed up from solar farms soaking in sunlight and send it back down to solar farms in the dark. 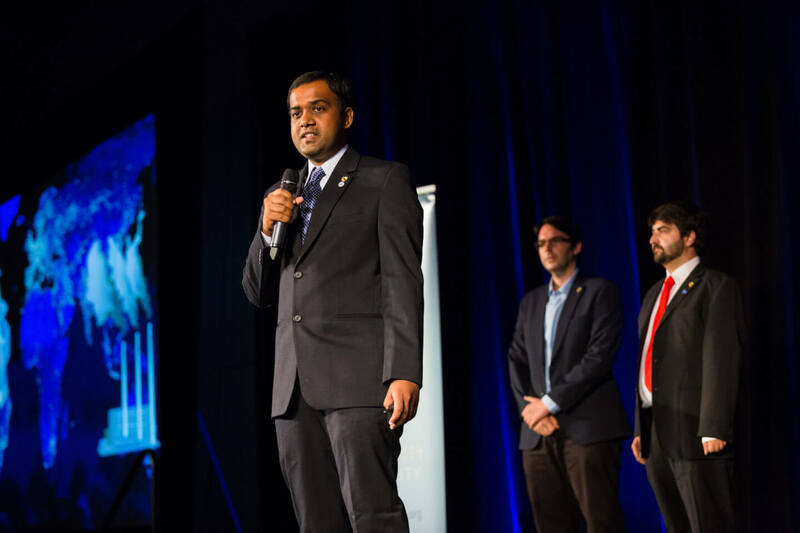 During the program, the team conducted a case study of energy transmissions from the Sahara Desert to London to demonstrate the cost decrease that their method would provide. They hope to have the space-based section of the system deployed by a SpaceX Falcon Heavy rocket launch. 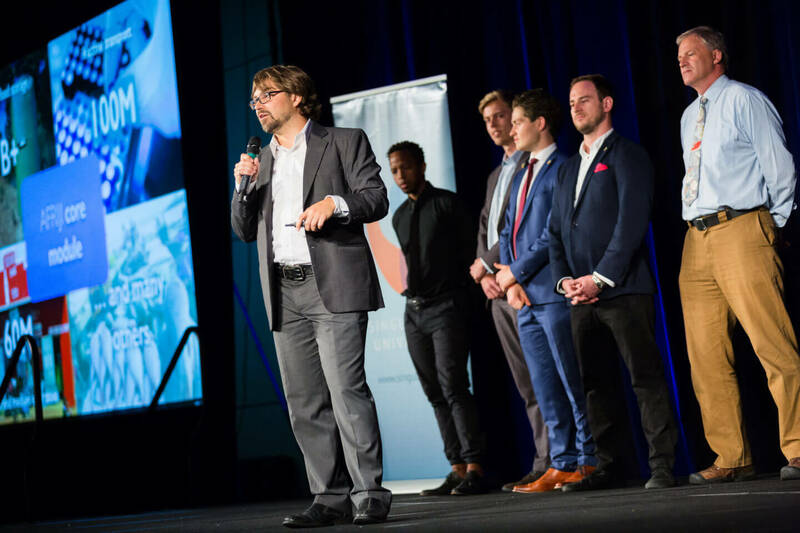 The team behind udexter is looking at a future where technical unemployment may become a serious challenge. They’re building an AI—Dexter—to help individuals from multiple career backgrounds to find meaningful work and stay engaged in the ever-shifting job landscape. Their software is currently in its very early stages. It is aggregating user data while helping customers learn about their career purpose and their current occupation’s resiliency to technological unemployment. The software also provides psychometric assessments. In the long term, the Dexter AI will help people identify new career paths that are more integrated with oncoming technological changes and also identify resources to help people make strategic career transitions. 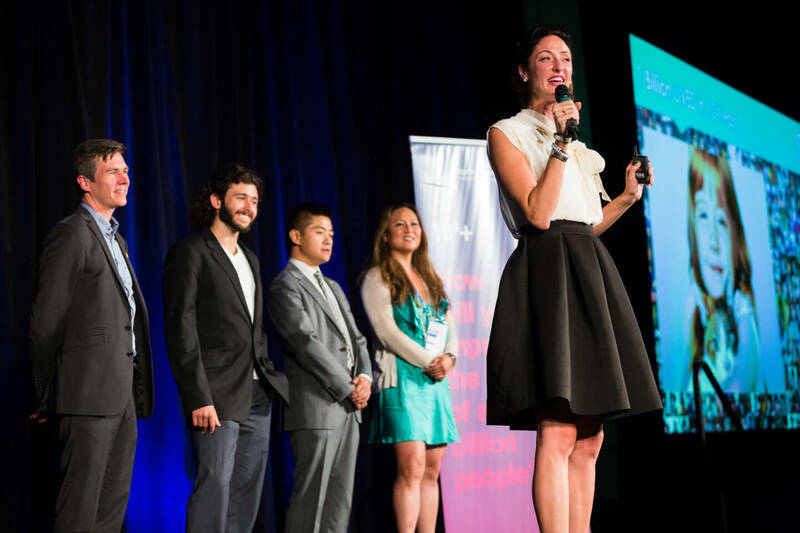 If you’re curious to learn about the teams from the GSP 2015 class, check out these five startups to watch from the 2015 Global Solutions Program.